There is a general consensus by now, that LTE connectivity and long battery life don’t mesh well together. 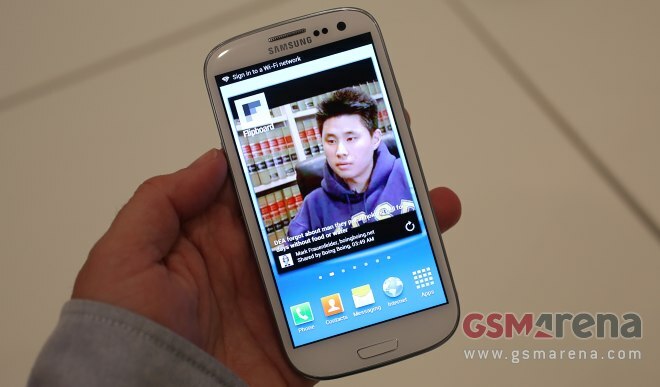 Therefore, we were a bit skeptical when we started testing the endurance of the HTC Titan II. After all, the smartphone has a fairly modest 1730mAh battery, which, not only needs to cover for the LTE radio, but also has a massive 4.7″ screen to light up. 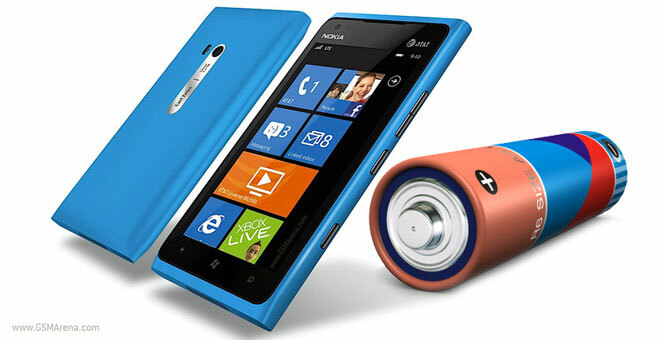 Windows Phone running handsets are generally perceived to go easy on their batteries, due to the relatively modest hardware ticking inside them. 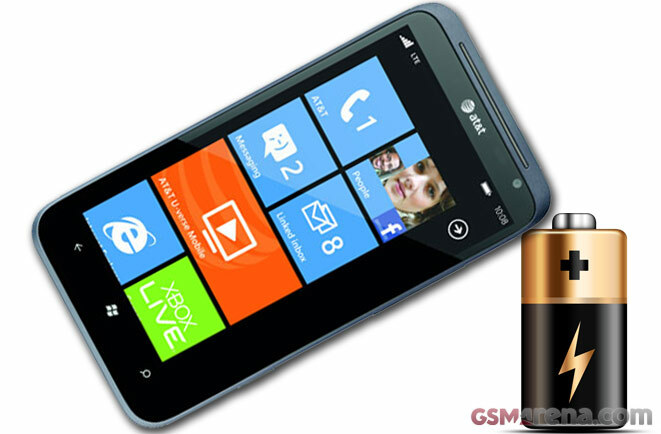 The AT&T exclusive Nokia Lumia 900 however, has added LTE connectivity to the list of typical Windows Phone hardware specifications. Therefore, we were a bit cautious with our initial predictions. Lenovo just introduced the latest addition to its lineup of Android-powered tablets. 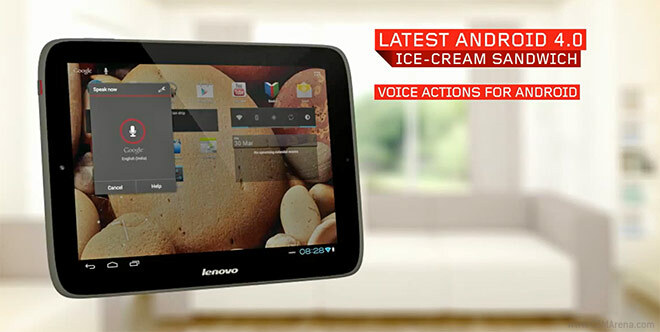 The Lenovo IdeaTab S2109 runs on Ice Cream Sandwich and packs a 9.7″ 4:3 IPS LCD with a resolution of 1024 x 768 pixels (sound familiar?). 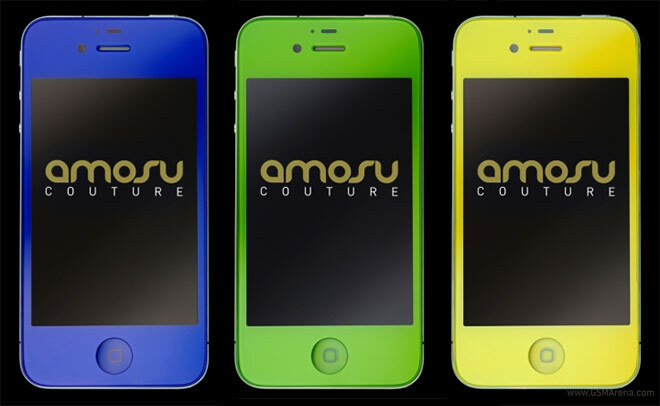 There’s no denying that the Apple iPhone 4 is one of the hottest looking pieces of technology around. However there are a couple of issues with its design – first, it’s almost two years old now so it’s getting a bit boring, and second, the phone sold in millions, so you can’t stand out much carrying it as too many people have it. 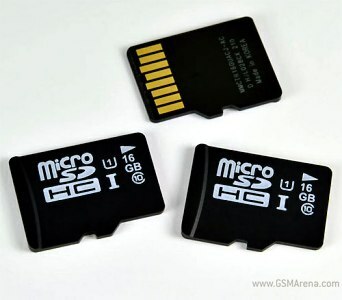 Over the past few years microSD card manufacturers have mostly focused on increasing the capacity, rather than improving the speed, but as mobile chipsets improve, things are obviously starting to change. Samsung just announced that it has begun mass production of its first UHS-I microSD cards, which should deliver a significant increase in performance, compared to their regular counterparts. 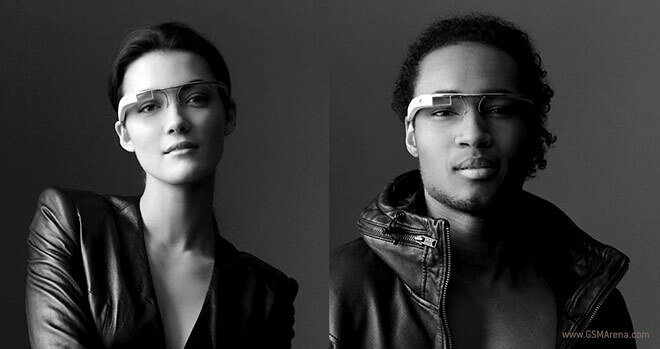 File it in under unlikely to happen soon, but the Project Glass that Google just unveiled is one of the most exciting pieces of technology we have seen recently. Started by a group of Google employees, the project aims to make organizing your daily routines and sharing stuff with your friends as easier than it has even been. Don’t you just love competition? While Dropbox is still the most popular public cloud storage provider, the heat that it’s feeling from the competition (most notably the upcoming Google Drive) is forcing it to improve its service quite rapidly. 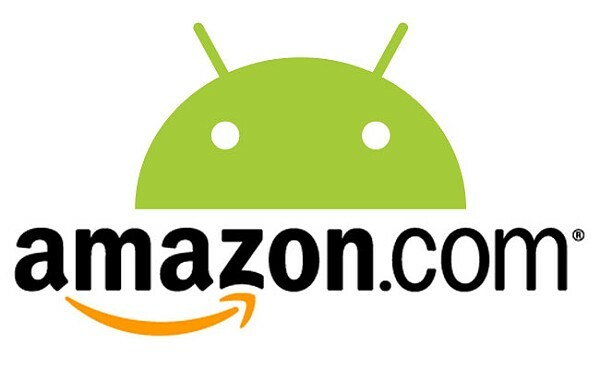 One of the most popular alternatives to the Google Play Store, the Amazon Appstore just got an update, bringing its version number to 2.3. Raising the initial download file size cap from 20MB to 50MB, the Amazon Appstore now matches what the original Android app repository has to offer. 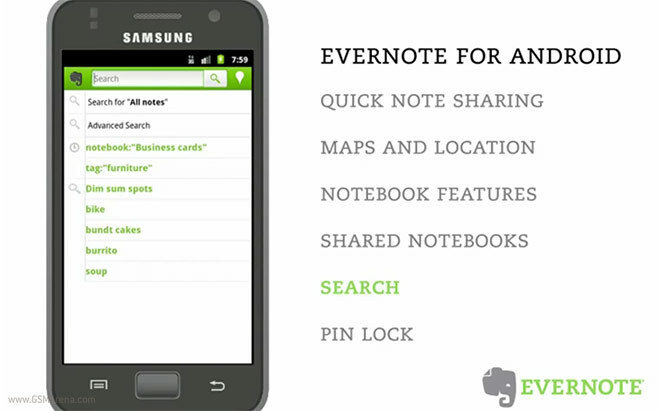 The extremely popular memo app, Evernote, just got a pretty major update in its Android reincarnation. Version 3.6 brings speech-to-text support a new theme and several new widgets, which should help it serve its role as an extension of your brain even better. Nokia delivered on its promise to release a panorama app for its N9 former flagship. The application is called Nokia Panorama and is already available as a free download in the MeeGo section of the Ovi Nokia store. Opera just released the latest version of its server-accelerated Mini web browser for Android. 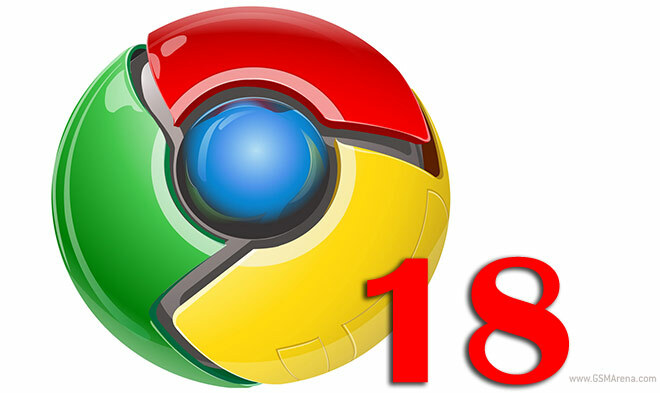 Opera Mini 7 brings several new features, including improved hardware acceleration, which should drastically improve its smoothness.